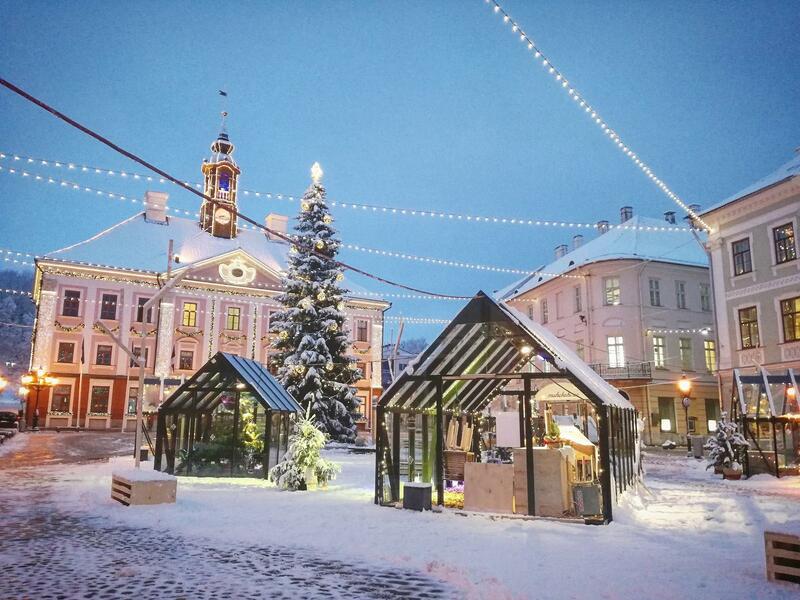 We might have white Christmas, we might not be that lucky. 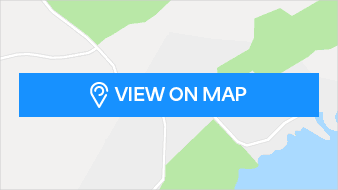 There is no knowing even when it comes to old university towns in this matter of great importance. 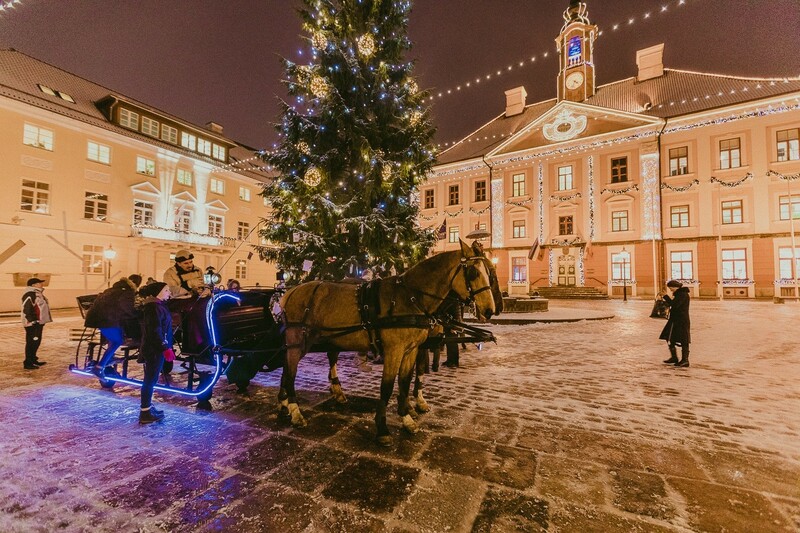 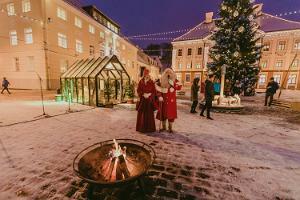 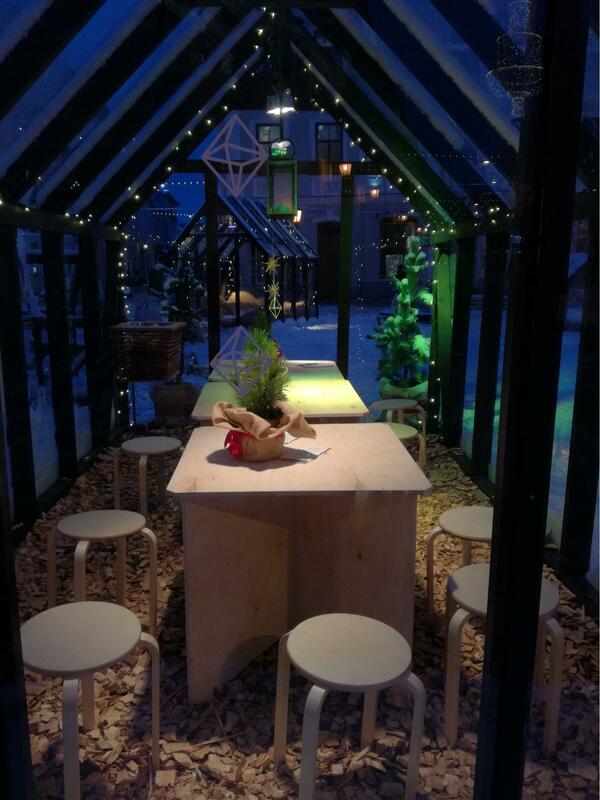 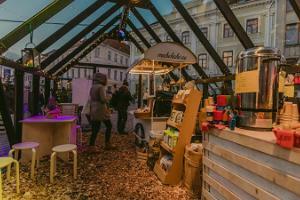 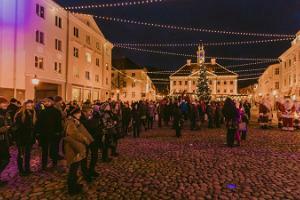 But one thing is certain – every year Tartu will become a Christmas City, snow or no snow. 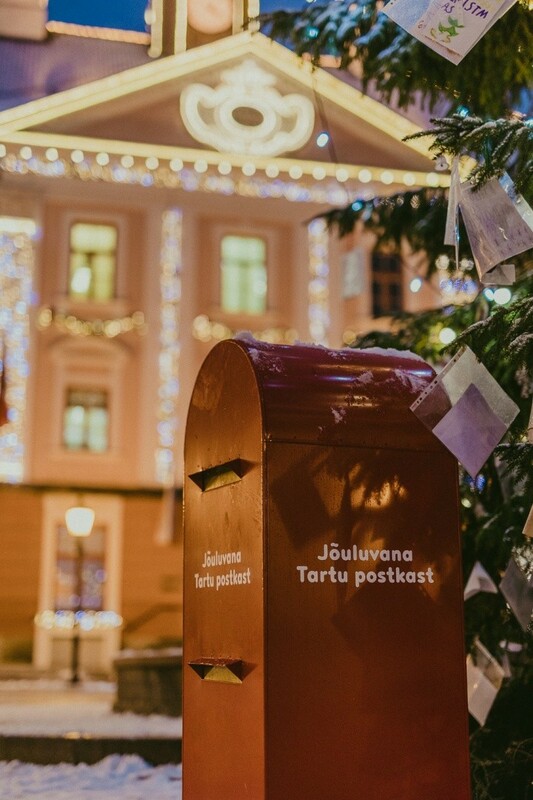 This joyous transformation will always take place on the first Sunday of Advent. 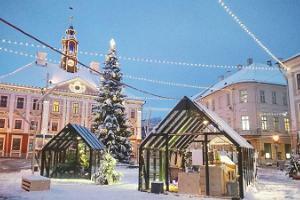 A candle is lit on Town Hall Square and this officially kindles the season in the city and all its Christmas lights. 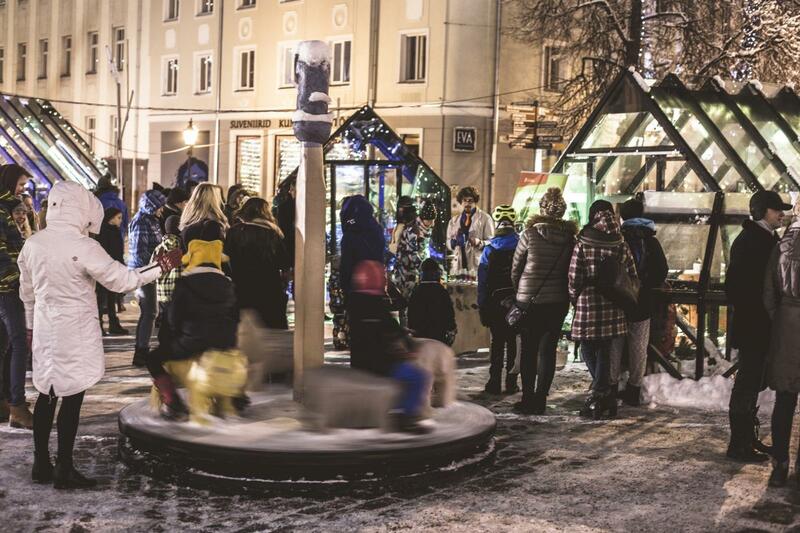 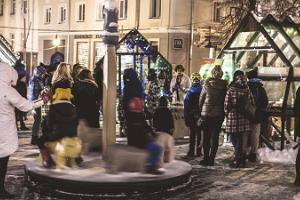 People in Tartu meet up at the very heart of the city on all four Sundays before Christmas Day and at noon on 24 December. 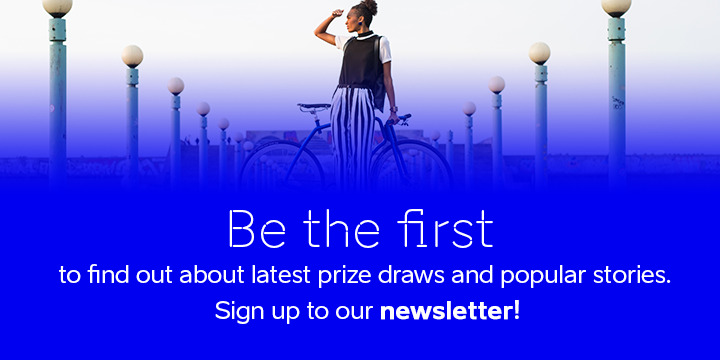 They also enjoy the festive season activities and treats offered by the city`s unique set of museums and great concert halls. 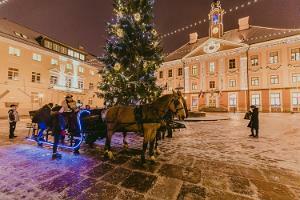 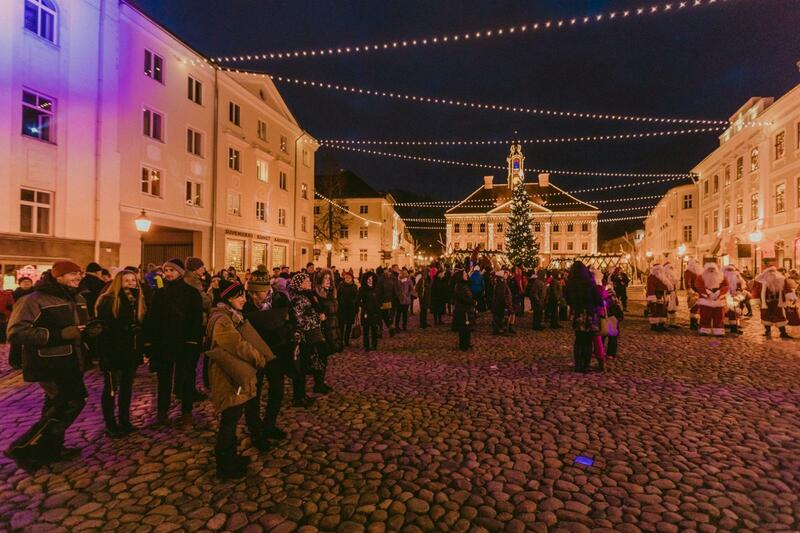 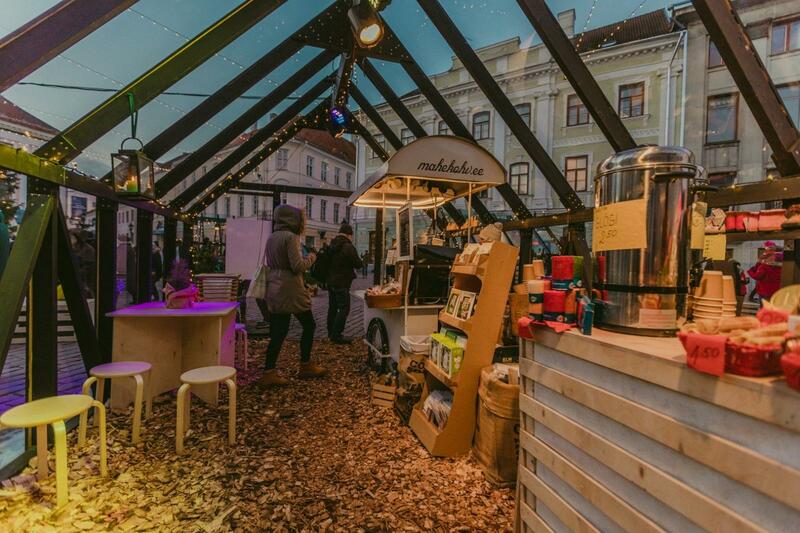 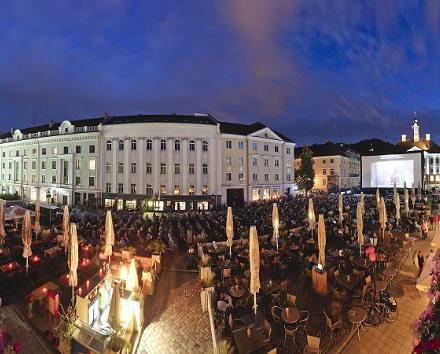 To name a few of the surprises available – one might even meet a folk dancer or two, in fact couple of hundreds of them, in the middle of winter right at Town Hall Square in Tartu.